I am Manuel Terzi, a professional lover of high quality Coffee. My origins play their part: I come from a family involved in the area of public exercises since three generations. In the early twentieth century, my grandparents Eliseo and Paola already managed the once famous “Ronzani Brewery”, so dear to Bologna’s citizens, where the “Academy of the Lira” was born and where the legendary Bologna Football Club was founded! When I was twelve, in 1976, I started to work in public establishments, when school allowed it, namely during the summer and the winter weekends. At the end of the schooling years, the choice between electronics and the HORECA industry was natural for me, so I decided to devote myself full time to what would become the passion of a life: the production and delivery of good Coffee. Having had the opportunity to work alongside great professionals and having been studying all the time, I soon decided to start my own business, then followed by others. The shared strategy aimed to Customer loyalty by the pursuit of high quality products, a sought-after and often overlooked resource. 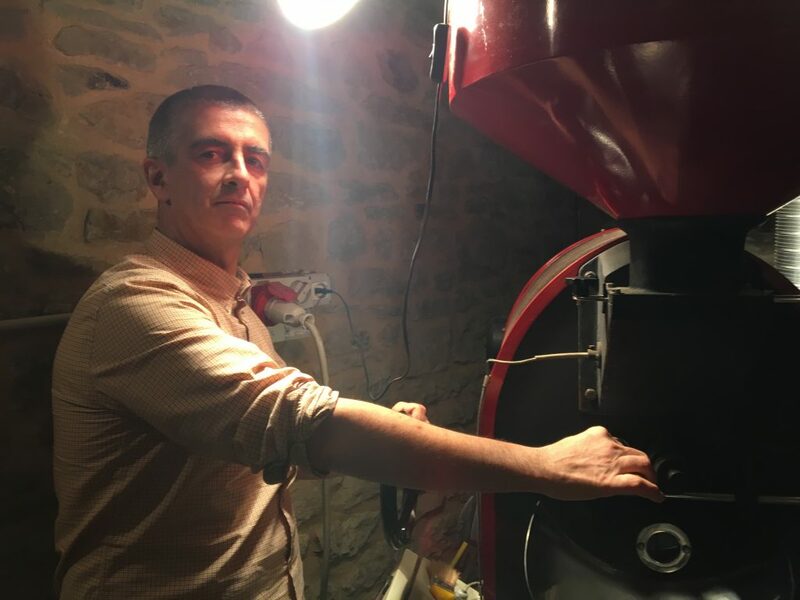 The dissatisfaction with the low quality of the product commercially available, however, made me decide soon to sell the business and work full time as a consultant for an important italian roasting. During this collaboration, the desire to always offer the best product gave me the incentive to delve deeper into studies and enhance my knowledge about Coffee, both as a raw material and as a product transformation. It was truly love at first sight: the Coffee could be different from the one I’ve gotten used to! Espresso could be different from that bitter, tannic and woody drink that had been served to me too many times!From the discovery of a universe almost unknown to the choice to propose it to the public, it was a short step: the decision to open “Caffè Terzi” in Bologna in 2001 was in fact for me the realization of this ambitious new purpose. The purchase of the very central bar in via Oberdan close to the Two Towers, symbol of the Emilian city, the supply and storage of raw Coffee of the best varieties, roasting on my own on demand have allowed my wife and me to make people know and appreciate a very high quality Coffee for the Emilian public and beyond.Our goal was to show that the same feelings that have always been attributed to great Wines can also be received from Coffee, that incredible beverage that can reach an olfactory stock of more than fifteen hundred flavors: more than a great Chateaux! 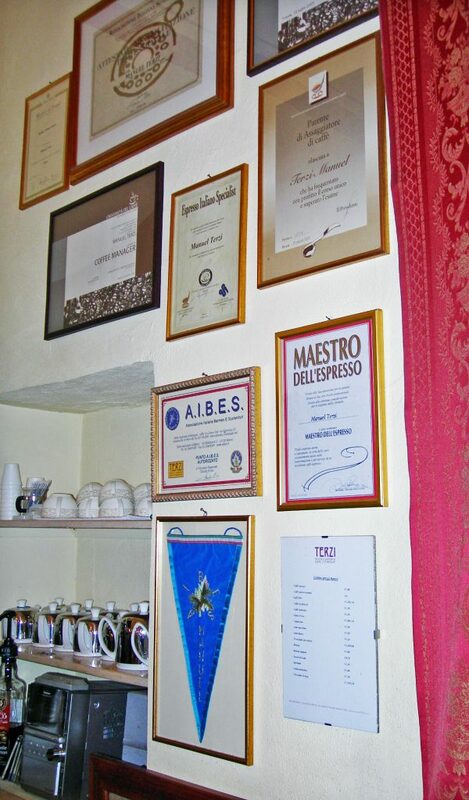 Despite the lack of advertising, the success arrived early on: our Caffè Terzi soon became the benchmark for high quality Espresso, also capturing the interest of the media, both Italian and international, as evidenced by the important press review, but also by the involvement in television and cinematographic events. Associate and legal representative of CaffèTerzi S.a.s.